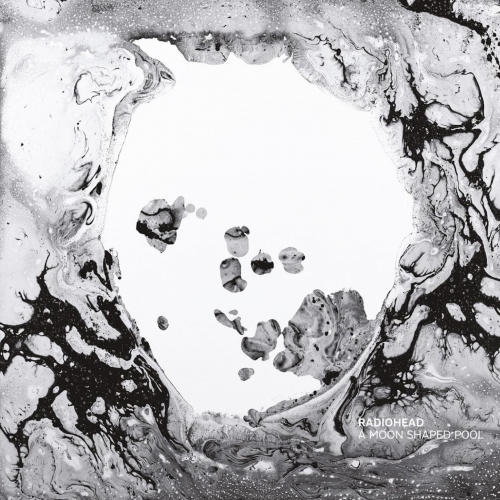 Radiohead A Moon Shaped Pool (2) Deadairspace.com/XL 2016. 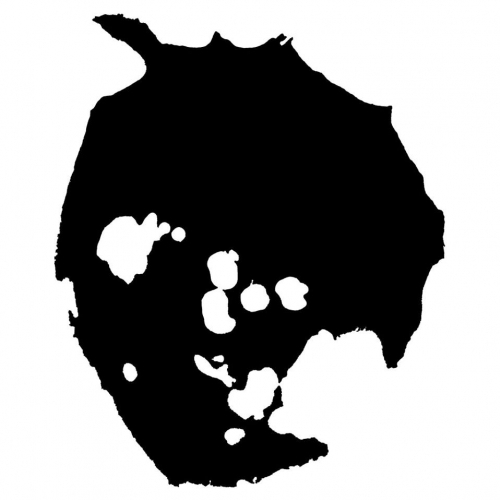 Radiohead A Moon Shaped Pool (1) Deadairspace.com/XL 2016. 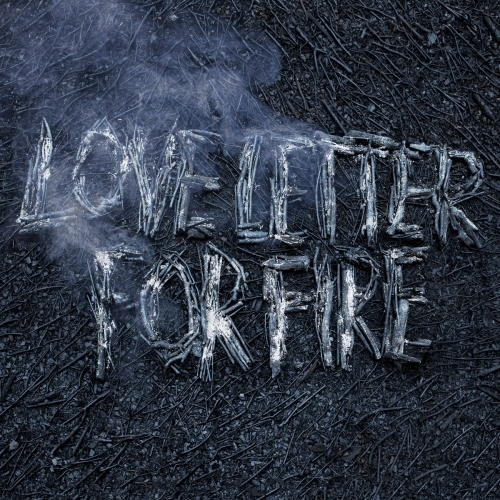 Sam Beam & Jesca Hoop Love Letter for Fire Sub Pop 2016. 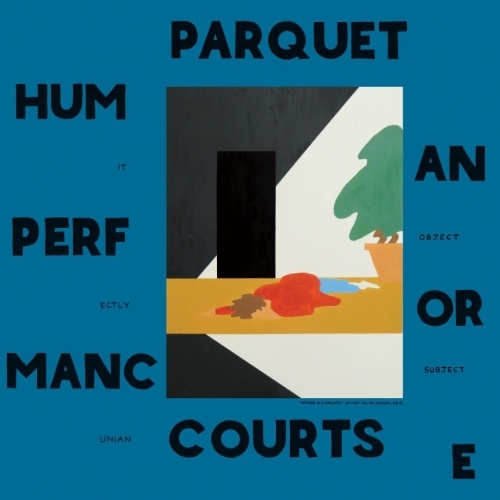 Parquet Courts Human Performance Rough Trade 2016. Sevdah Takht Damira Imamovića Dvojka Glitterbeat 2016. 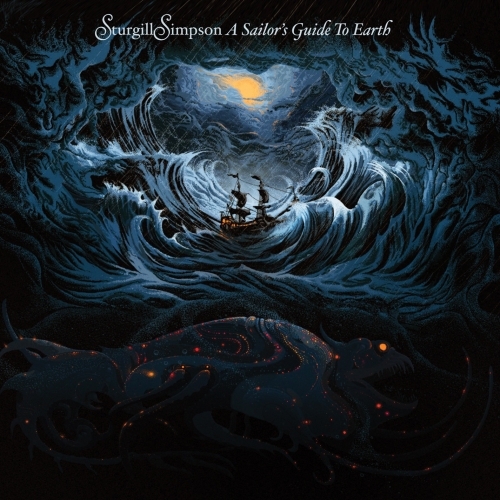 Sturgill Simpson A Sailor’s Guide To Earth Atlantic 2016.